Cruise on board our catamaran - Dolphin II. 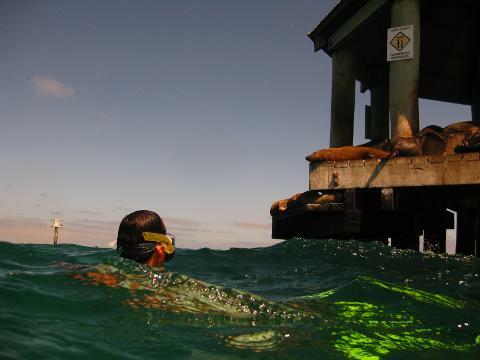 You will venture out on the beautiful Port Philip Bay enjoying the highlights - cliff top mansions, dolphins frolicking off the bow and we include a stop off at Chinamans' Hat to Snorkel with the Seals. Your guide will gear you up prior to the cruise and after an on board snorkel briefing, you'll be the basics of snorkeling covering; equipment usage & terminology, in-water communication, snorkel & free diving skills as well as information on the marine life you can expect to encounter. You’ll have access to a life ring at all times during the snorkel component of the tour for maximum safety and comfort. This is combined with a buoyant wet suit, which enables swimmers to relax and enjoy the experience. Non-swimmers will be given extra buoyancy items to assist them. 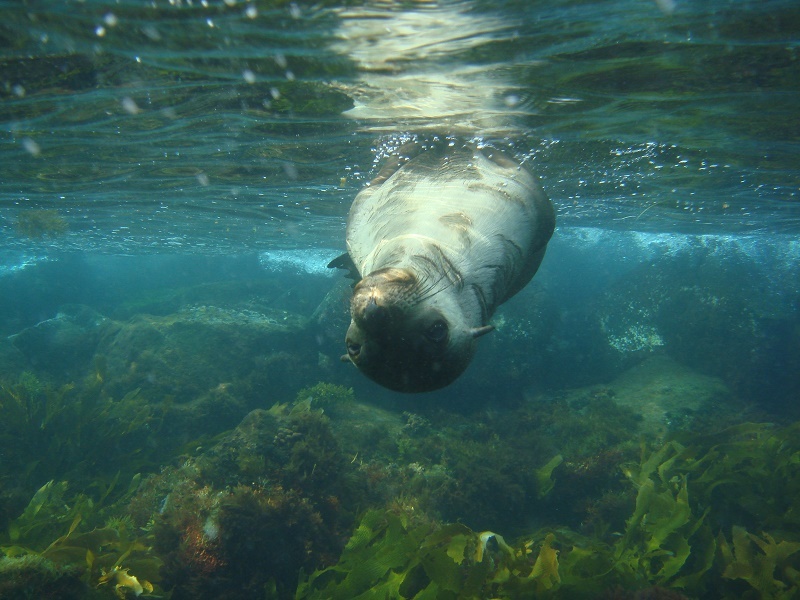 Please note that if the wind or tide affect the site location and it is unsafe to snorkel at the seals, you will then be taken to an alternate snorkel site on the day. Snorkeling Equipment: Wetsuit, Mask, Snorkel, Fins & in water Snorkel guide. This cruise is for 3 hours - Snorkel time is dependent on the weather conditions but you are at the Seal Colony for aproximatly 1 hr. You will get changed into your snorkeling equipment prior to departure so please wear your bathers & a change of clothes for after your snorkel.